The writer and co-star of the Rose D'Or award-winning The Infinite Monkey Cage (Sony Radio Academy Gold Award) and, most importantly, star of Pointless Celebrities is back on the road with an artist's manifesto of delight and curiosity. 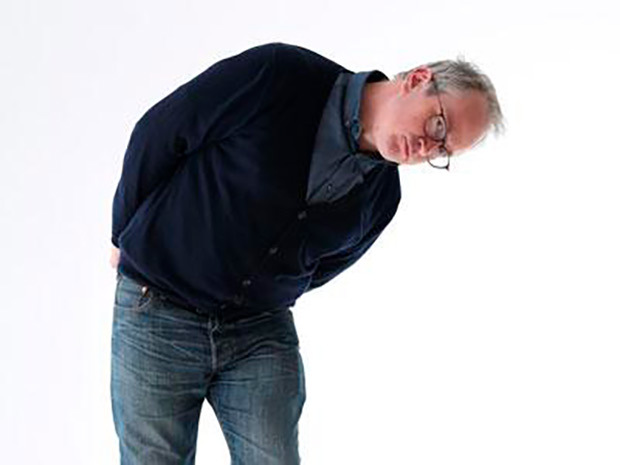 Robin Ince mashes up the two cultures of art and science in this celebration of the human mind from Bohemians to Black Holes, Dali to DNA, in another of his stand up sort of lectures. Robin's new book, I'm a Joke...and So Are You (Atlantic Books) is available at all good book stores from October 2018. "The Ince brain is like a black hole in a galaxy of knowledge. When it collides with another black hole – say the Fringe – the energy waves that are produced are perceived, by us, as 'shows'."